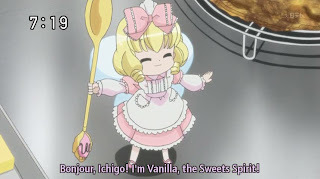 I absolutely love the anime series Yumeiro Patissiere. It's about Baking desserts, what's not to love about that? (I'm a total foodie). 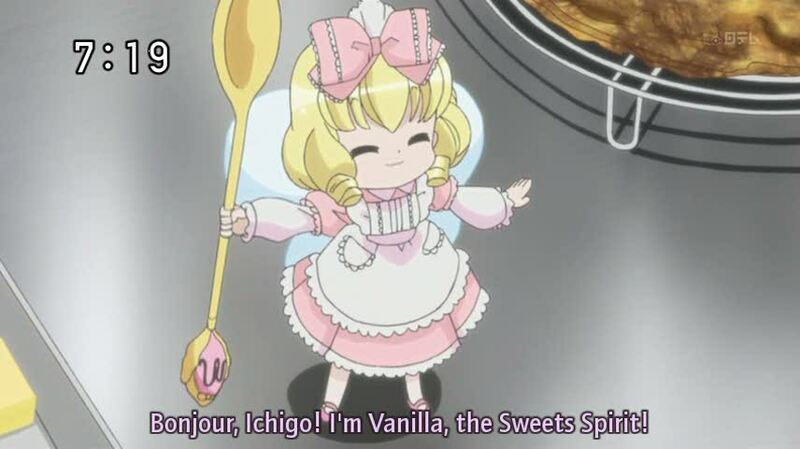 So this is Vanilla, the main fairy the helps the student out as she learned. 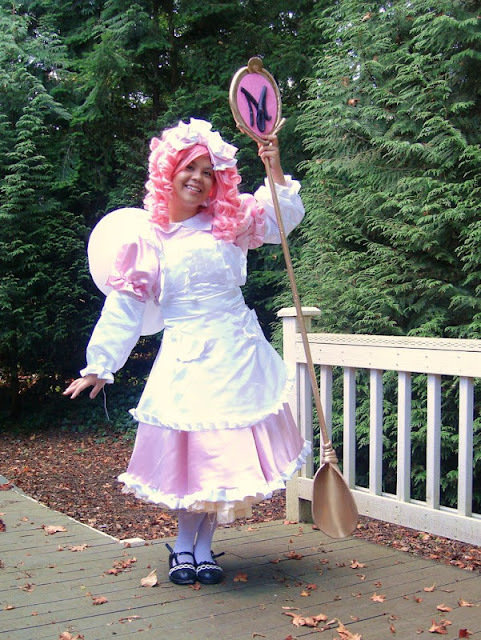 I made the outfit, wings, and spoon prop. I found this foam piping (super flexable) material in the hardware store. Honesty I dont know what it's suppose to be used for, but that's the magic of aim lessly wandering and finding wonderful material. I made the M logo of the spoon with sparkle craft foam and coloring the foam pipping with a black marker. I created a harder back surface for the spoon handle end using the thicker presentation form boards. Remember using the Iron for the Chi ears? Well using that technique again. I'm ironing this foam to help form it into the spoon base. Now for the gold coloUring, via spray paint. I love using old shower curtains. It can be bunched up so you can get to areas like the underside. Attach everything to a wooden dowel for a handle and vola. Now I just need to know how to fly away.